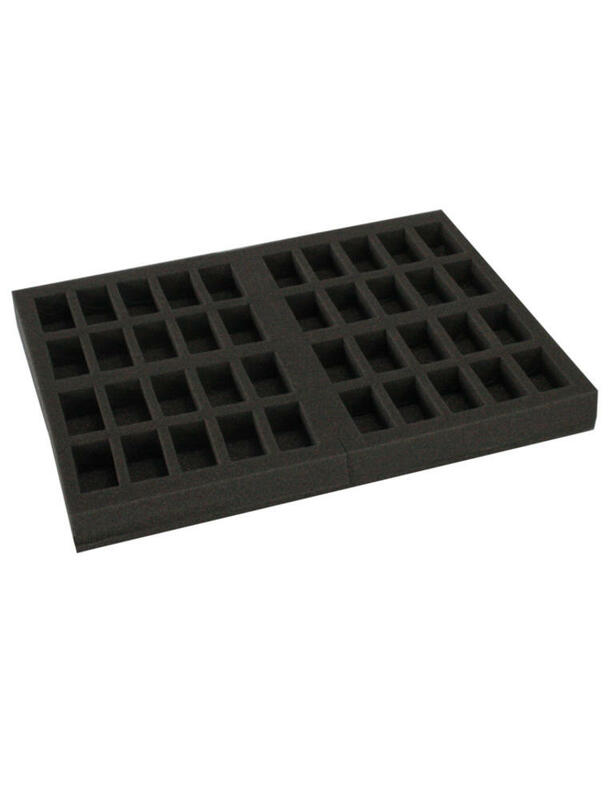 A lightweight and durable black plastic case. 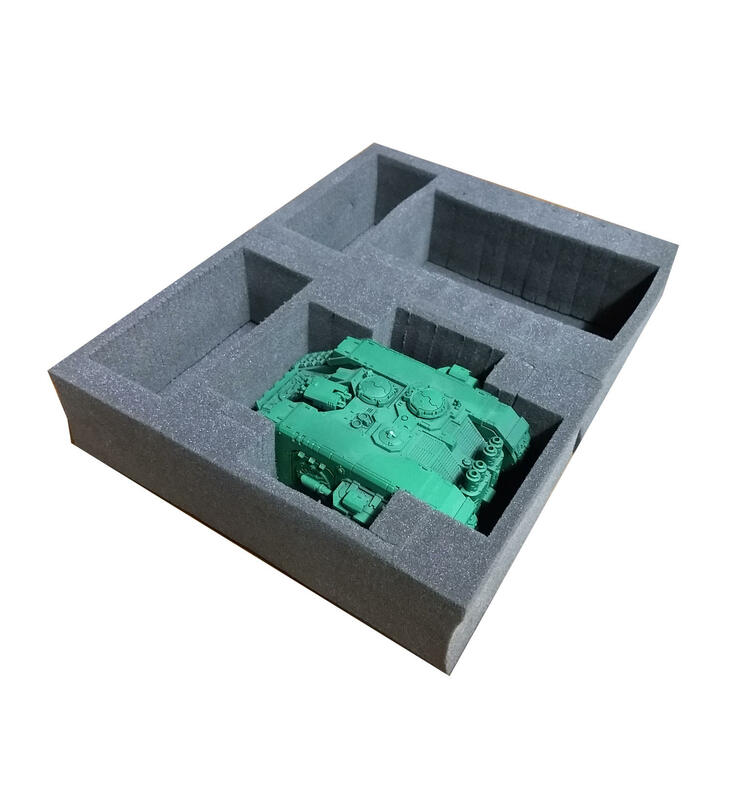 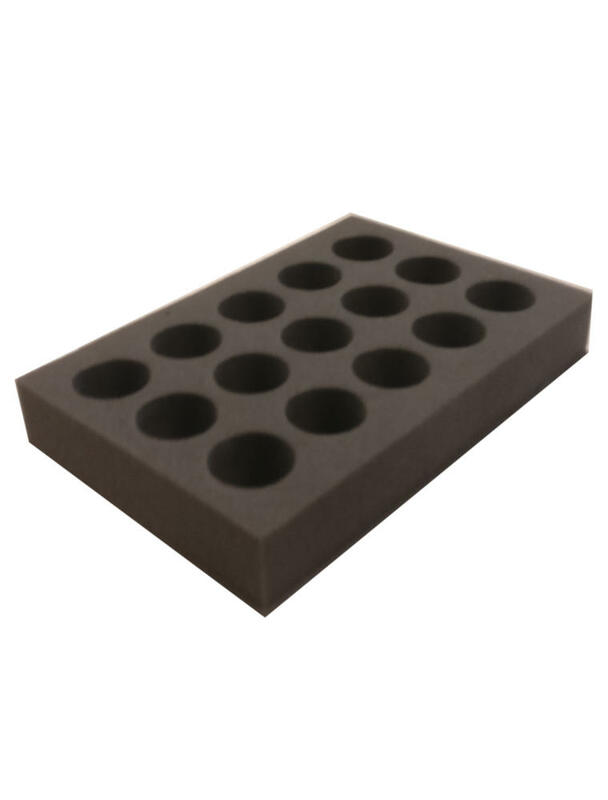 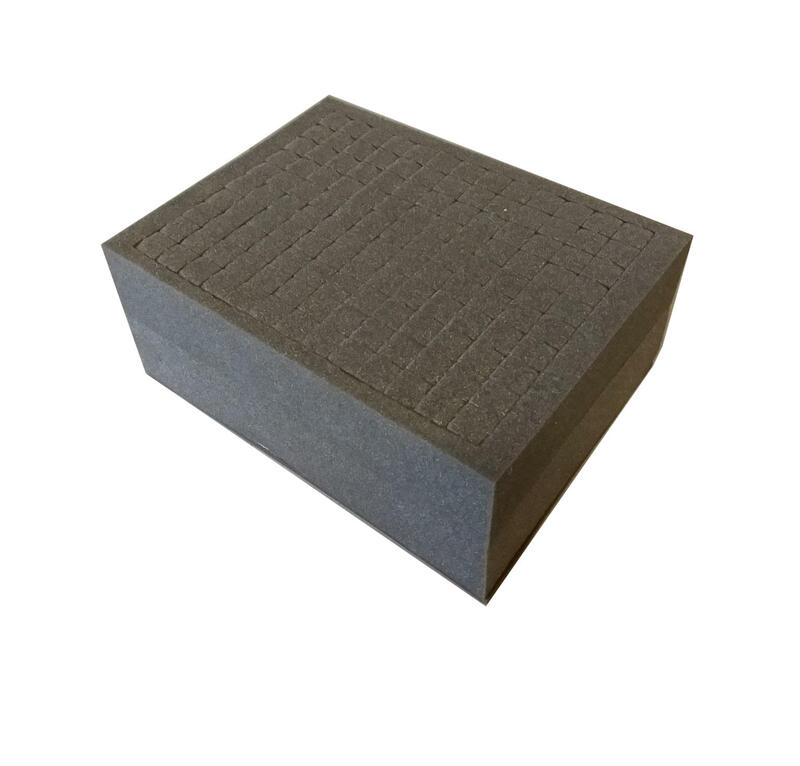 The bottom surface is reinforced with additional plastic lining for extra protection for your miniatures. 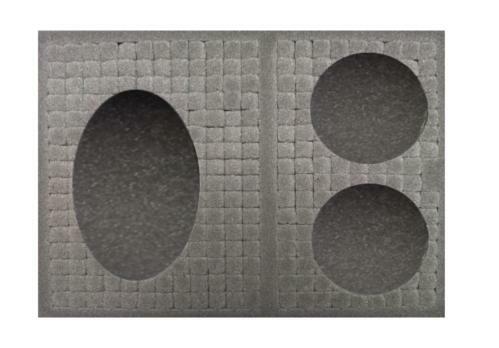 Water resistant and specially designed to fit G.W. 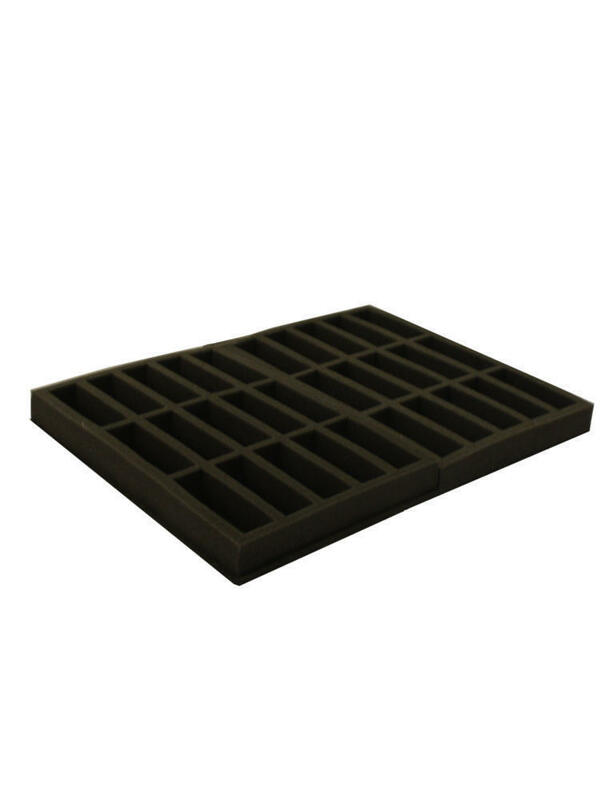 and K.R. 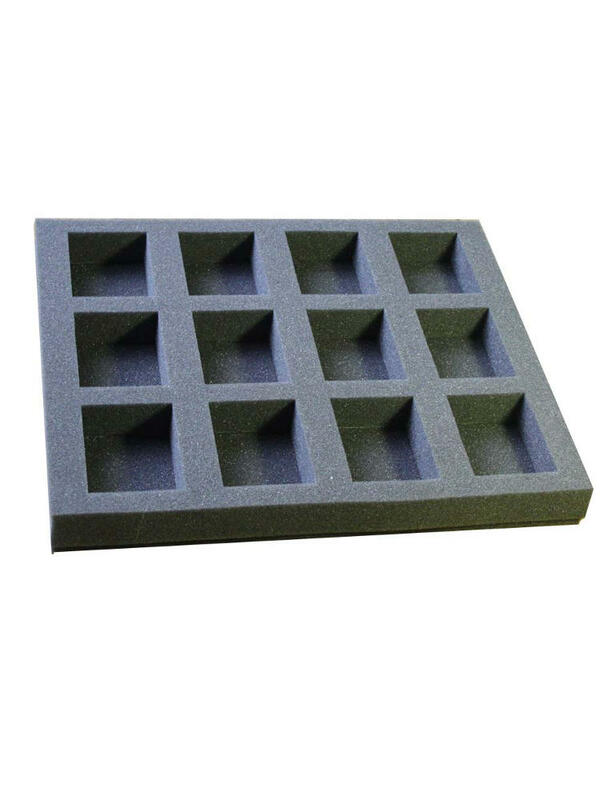 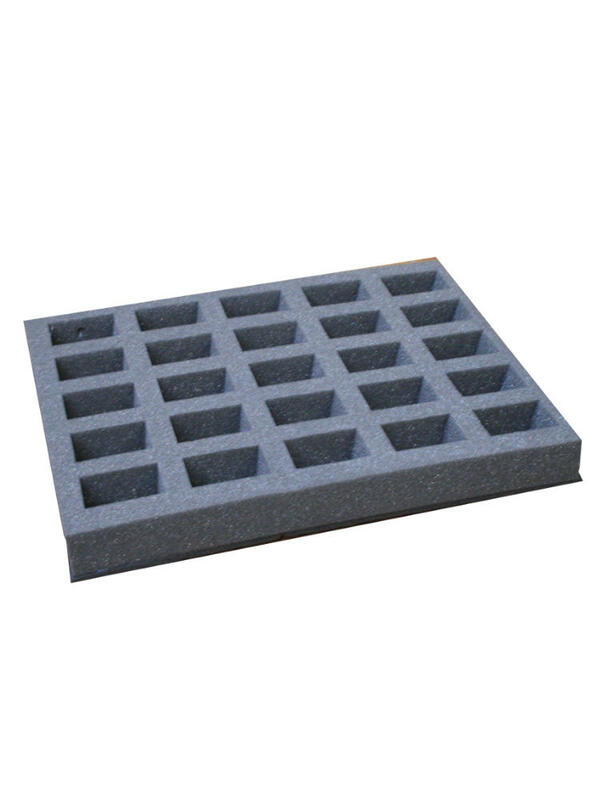 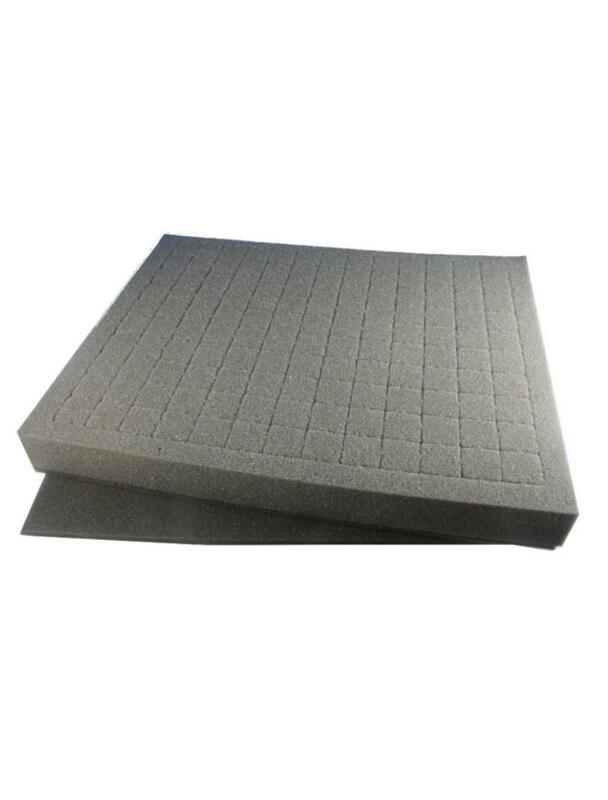 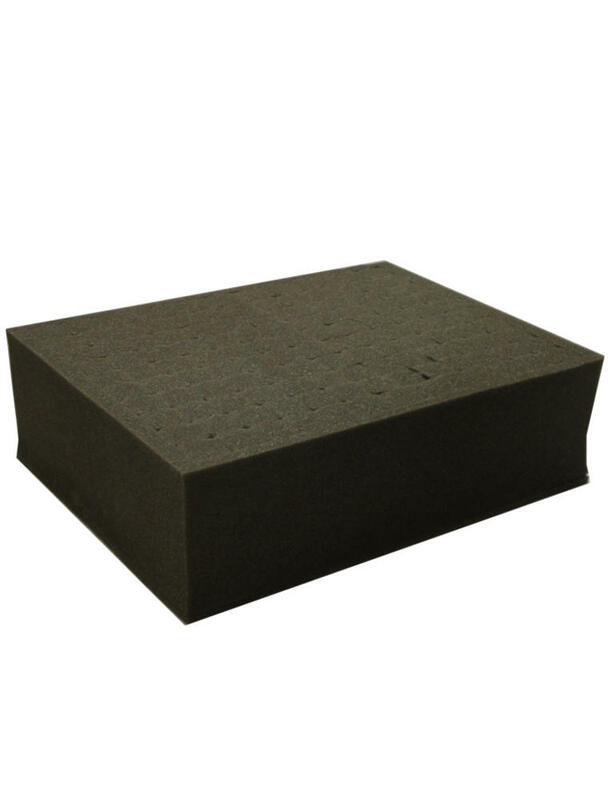 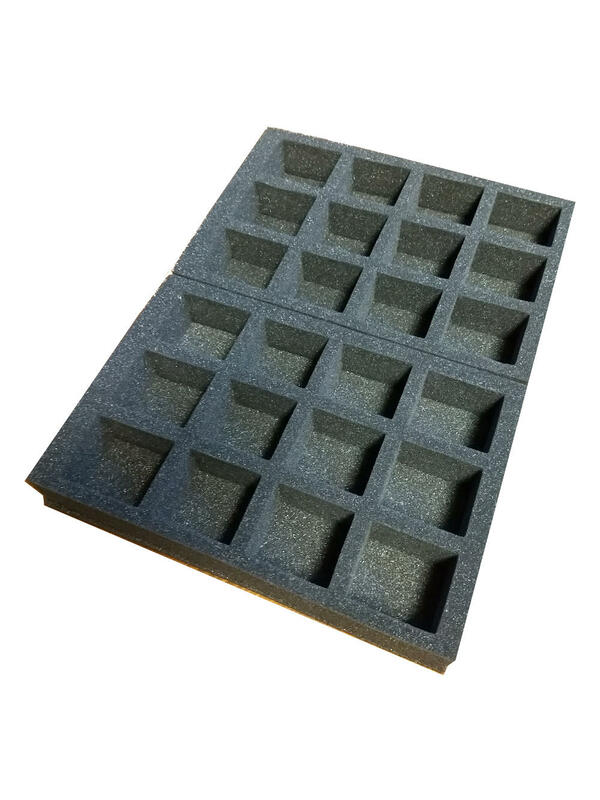 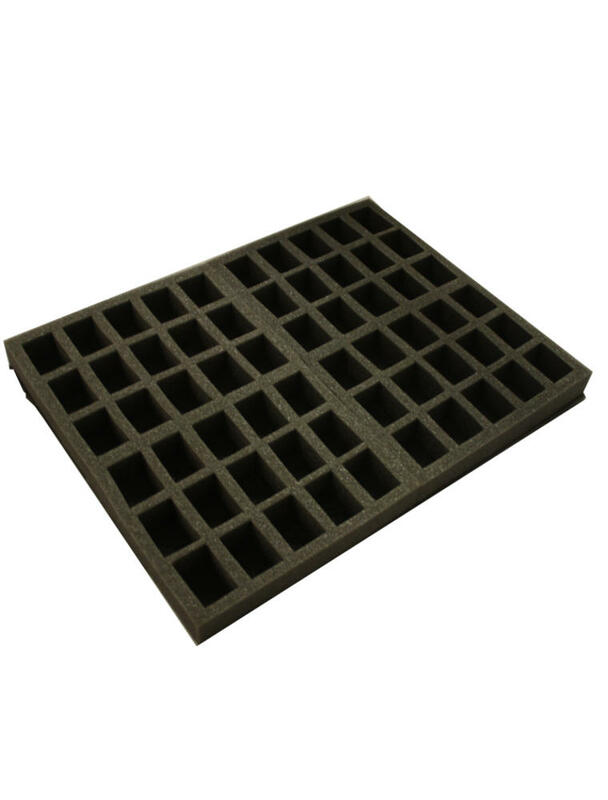 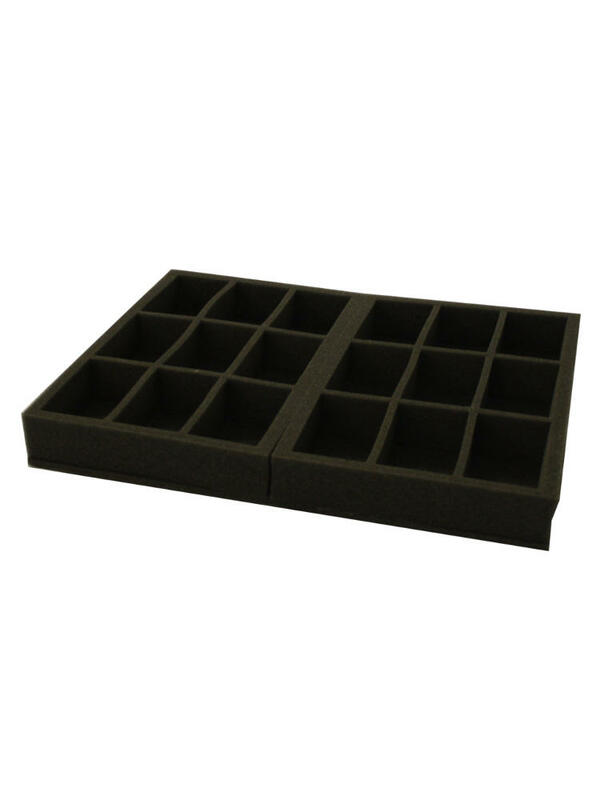 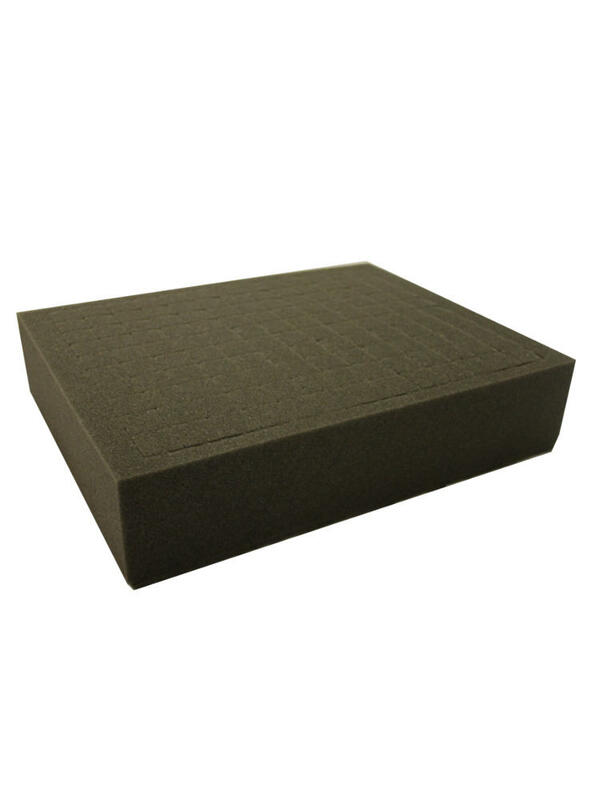 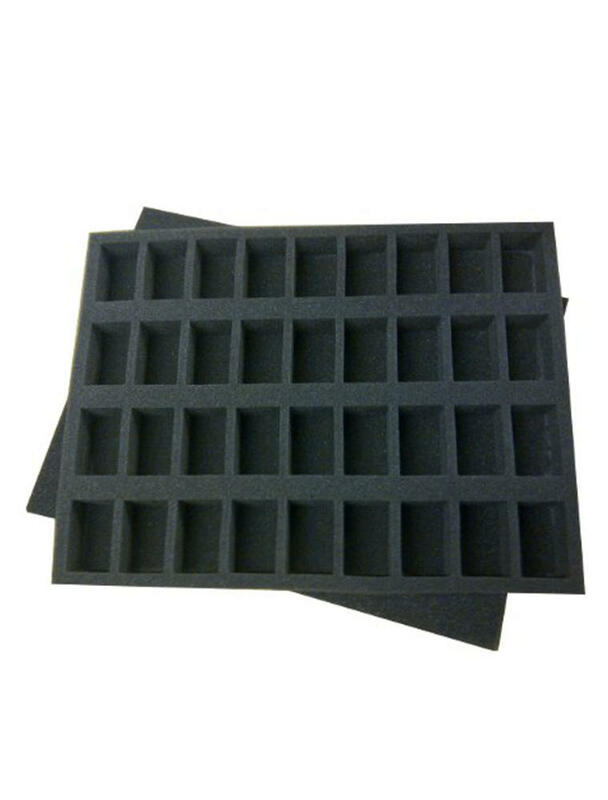 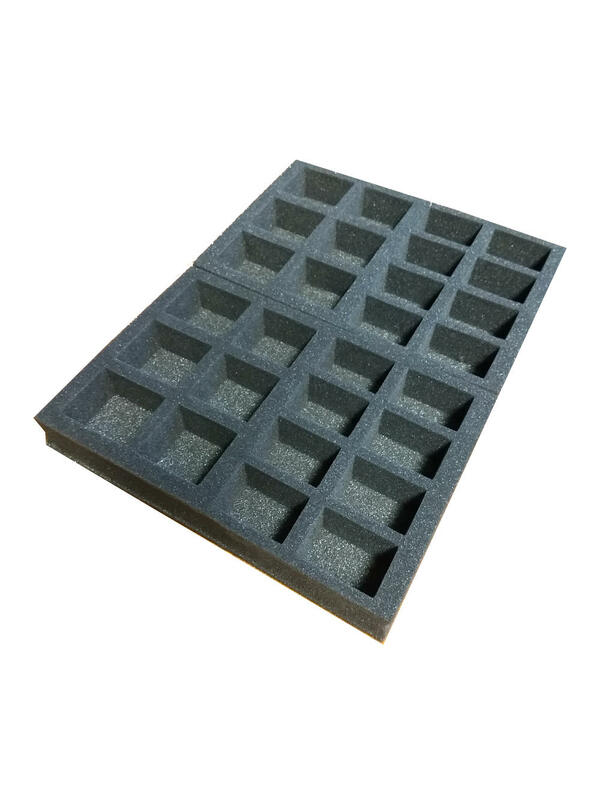 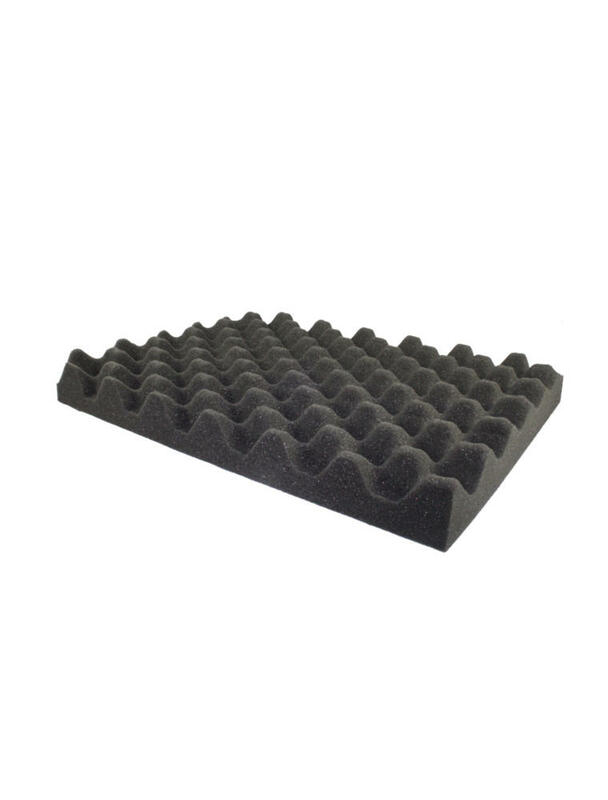 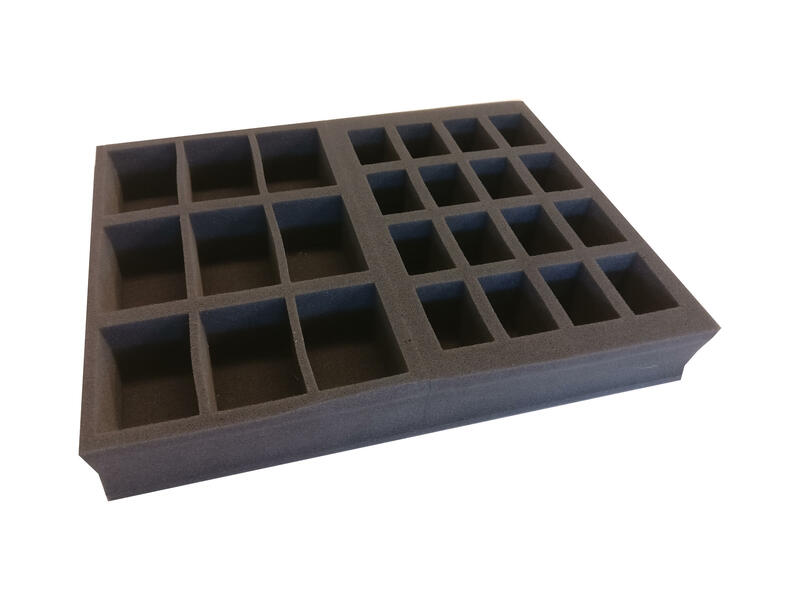 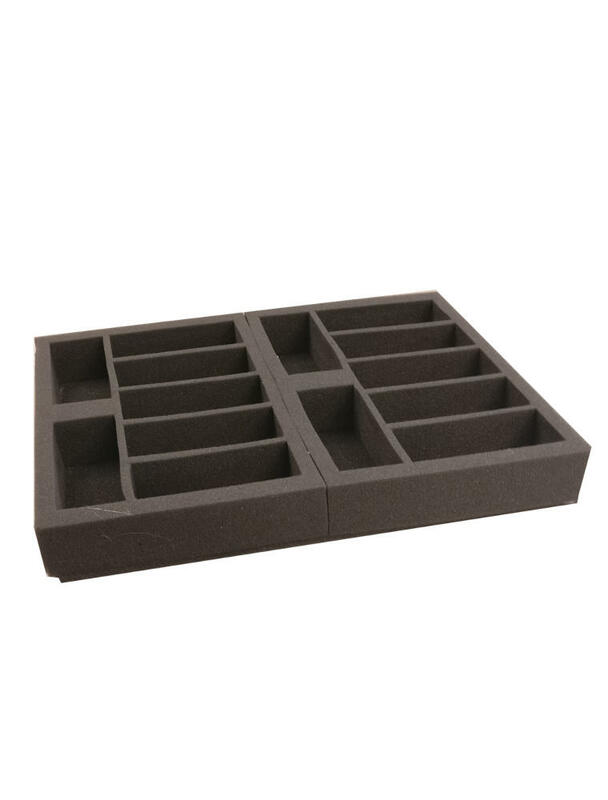 foam trays as well as the Tabletop Tyrant range of trays. 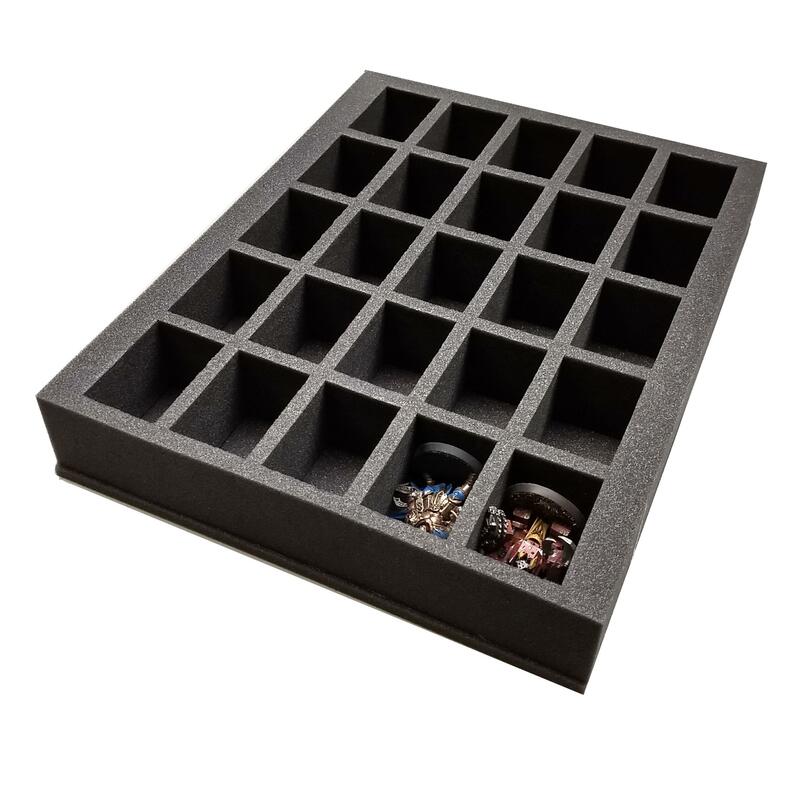 Specially designed to fit in the older generation of Games Workshop figure cases and Tabletop Tyrant Cases.